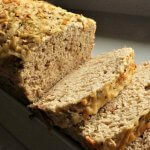 Barley is an ancient grain and bread recipes using barley go back as far as the Sumerians and the Egyptians. It was also the standard flour for bread recipes in medieval Europe into the Middle-East and Africa. Contrary to popular belief, barley flour is not gluten free. 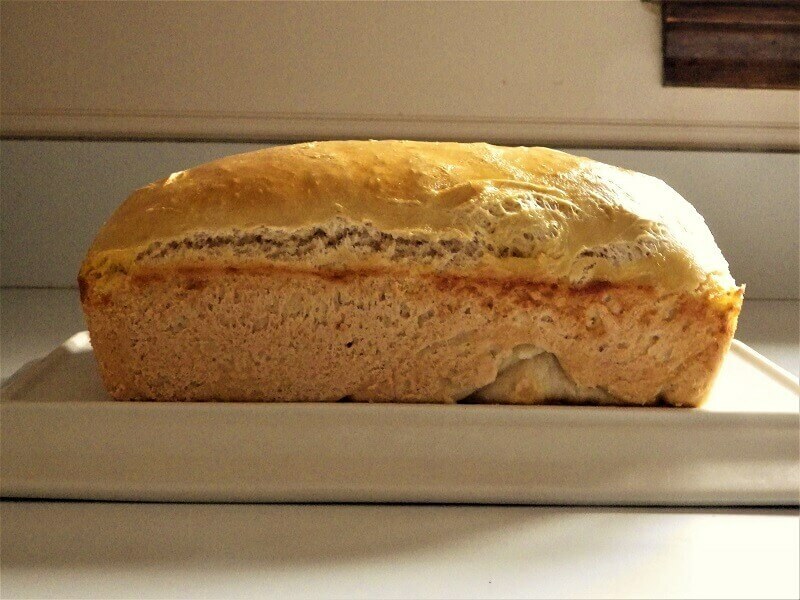 In fact, is has a relatively high amount of gluten which helps with both rising and baking. However, the gluten levels are less than bread flour so we’re going to blend barley flour and bread flour to give this bread its best rise. 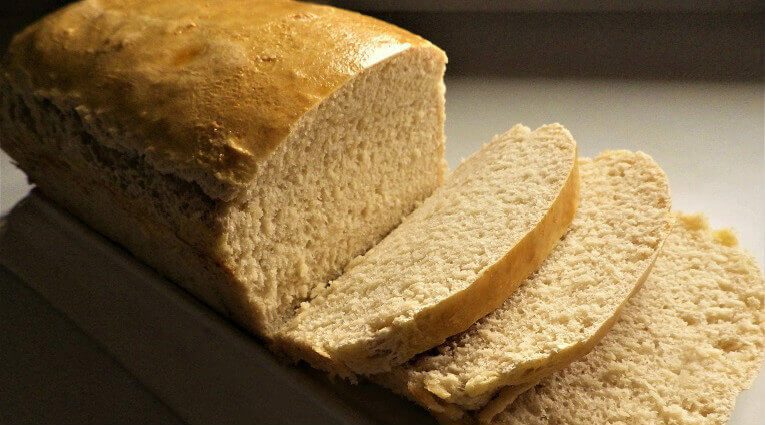 Brown sugar also feeds the yeast and it adds a nice color and flavor to the loaf. Barley bread is great with a robust meal like a stew or a rich, gravy meal or sauce. Add all ingredients to the bread in the order indicated and select the whole-wheat cycle, 2-pound loaf and medium crust. When done, cool on a wire rack for 15 minutes, slice and serve. I used 2 cups white flour and one cup wheat, and a bit less salt since I’m low sodium. It came out GREAT! Very tasty! Will do this again. 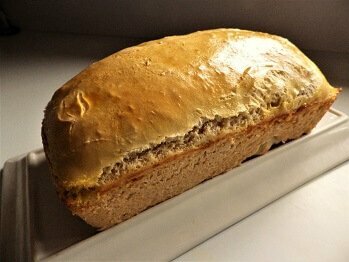 Can i use whole wheat flour instead of bread flour? Yes but you may have a problem with the rise. 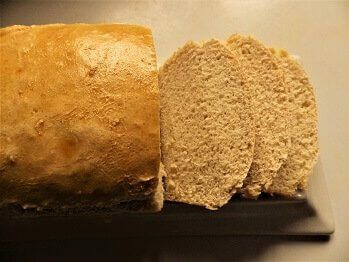 Bread flour is very high in gluten which helps a bread to rise. Wheat flour is very low in gluten. You also want to have a 100% wheat bread setting on your machine. 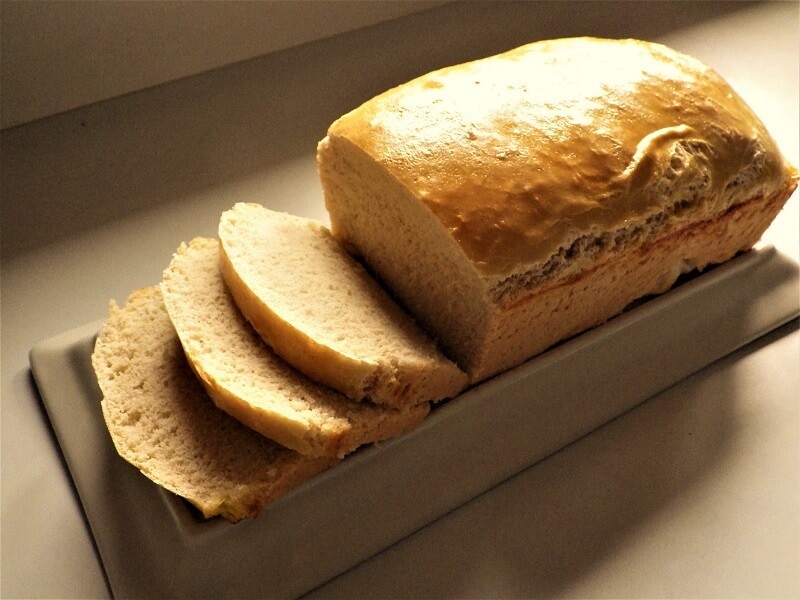 You could try adding more yeast, maybe an extra ½ teaspoon, but don’t be surprised if your bread is very dense. 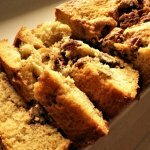 You’re better off finding a dedicated whole wheat recipe rather than trying to simply substitute one flour for another. Hi, yes, you can make barley bread using only barley flour. 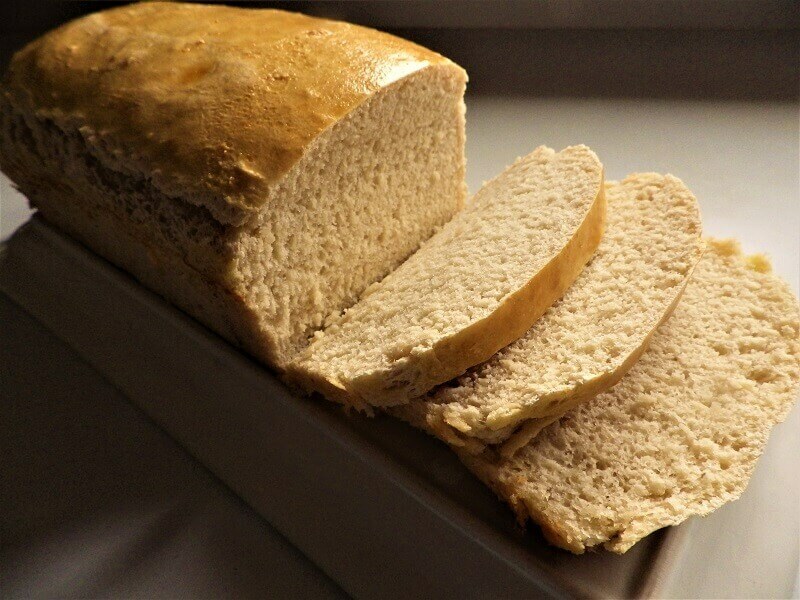 Instead of adding 3 cups of bread flour to the recipe, just use 4 total cups of barley flour. But be forewarned. Barley flour has very little gluten which yeast needs to rise. You should still add the yeast but it will have less of an effect on the rise of the loaf. Your result will be a crisp, flatbread. 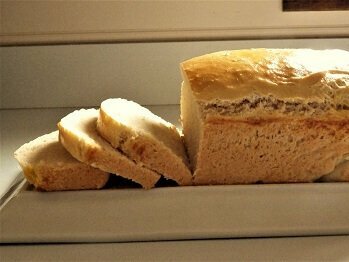 It will taste good and has a very rustic appearance, taste and texture but it will be quite dense.